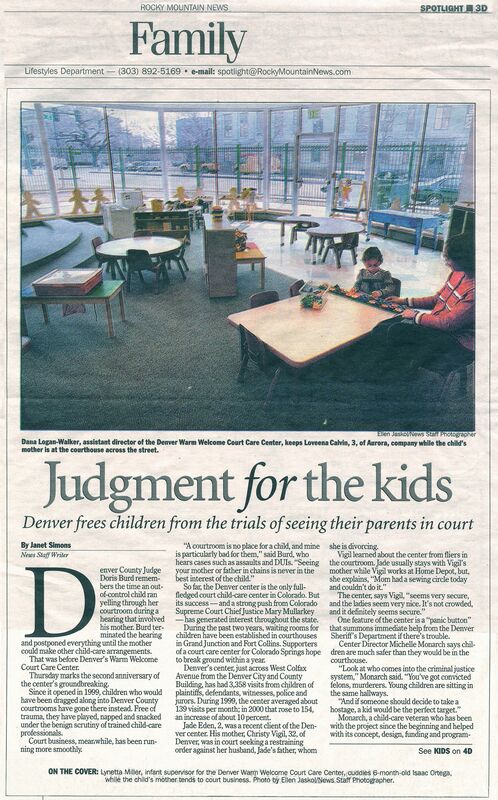 The Denver Warm Welcome Court Child Care Center is a free drop-in day care center for parents who need to go to court and have no place to leave their children. The center is the first of its kind in the Rocky Mountain region and one of only a few across the nation. 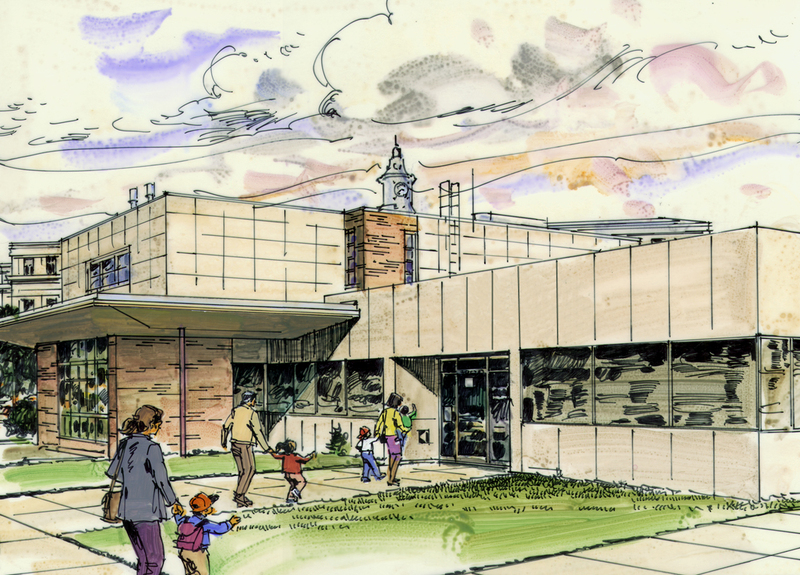 This facility was designed to provide a friendly and safe environment for children of all ages. 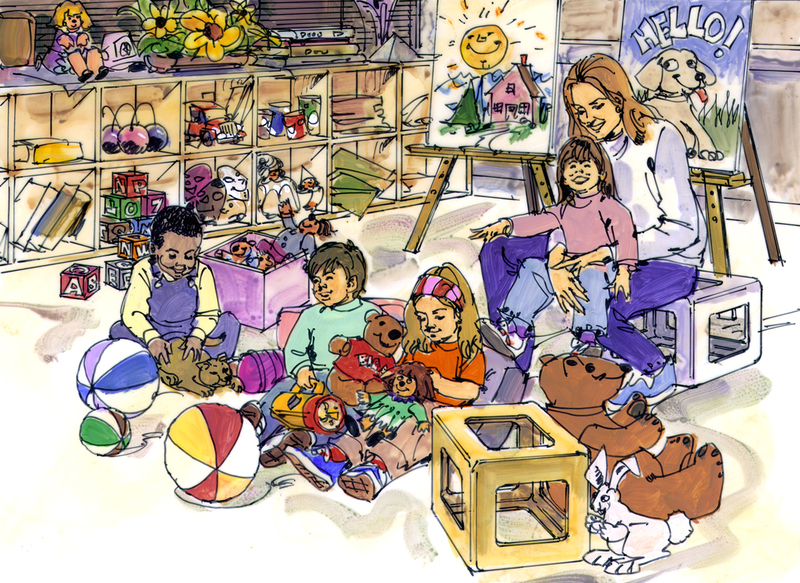 The building plan consists of specific areas designated for infant care, toddler care and preschool child care. 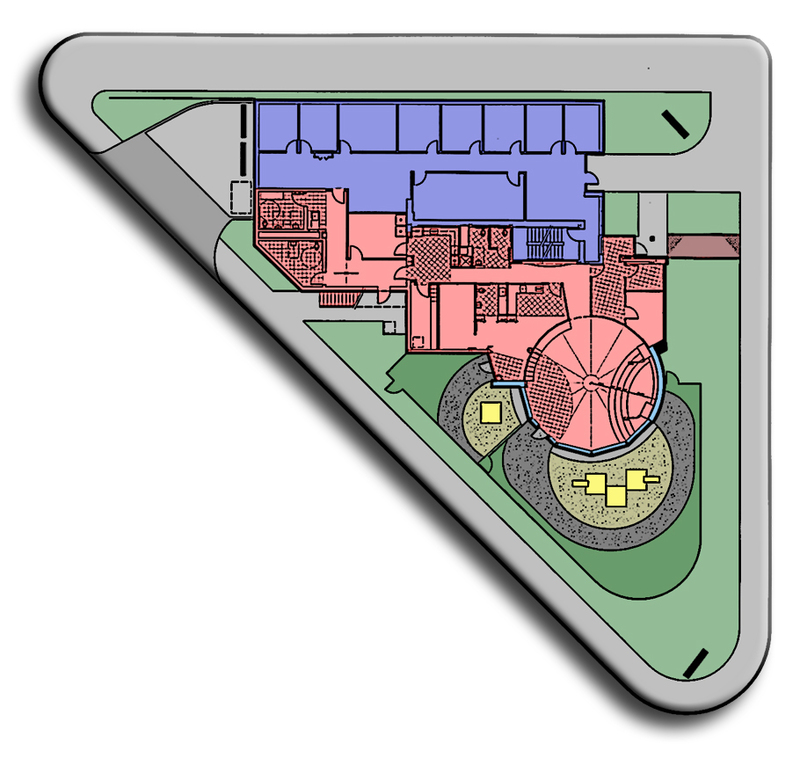 The unique transparent design of the facility enables the director’s office to visually monitor the entire space at one time. The center is housed in a 1953 Bauhaus style building made of limestone and red Colorado flagstone. The main architectural feature of the building is the large, circular room with full height glass facing east, framing the Colorado State Capital Building.